It’s the house party from hell. The cast is a splendidly drawn collection of rich, pampered people who lead disordered lives and who are used to domestic chaos on a grand scale (“His third wife was there the night his second marriage broke up. His fourth wife found his third wife’s dead body when she came to visit with her parents.”) In The Darkest Secret, Alex Marwood displays her remarkable talent for sharp, bitchy, painfully revealing dialogue, and for creating characters whose duplicities, arrogance and casual cruelty keep us transfixed throughout. 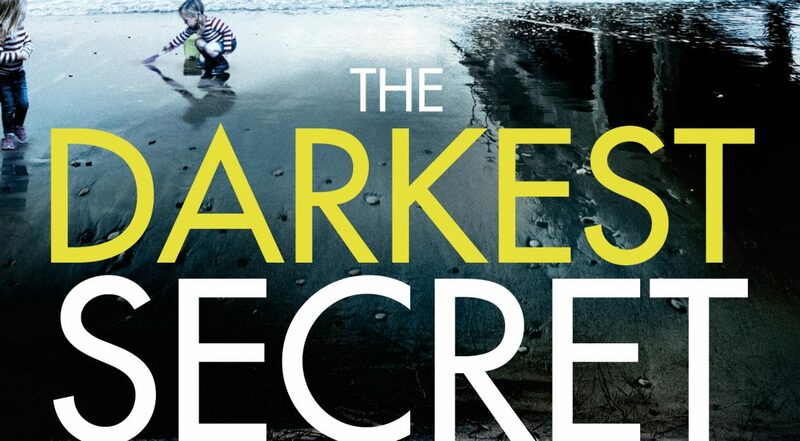 The Darkest Secret is one of several recent novels centering on the death or disappearance of a child. Here, however, whilst feeling the torment and the pathos of such an experience, we are involved much more closely in the corrosive relationships and machinations of a collection of grown-ups who “had their friends coming, and…are not people who like their children to interfere with their fun.” Marwood’s novel has at its centre the disappearance of Coco Jackson, a 3-year old twin who vanishes in the night from Harbour View, a luxury property where Sean Jackson and assorted hangers-on are gathered on August bank holiday weekend to celebrate his 50th birthday. The tense, twisting plot is in large part sustained by the fact that Marwood’s characters change their stories as readily as they replace their designer clothes. When they think, “we will never recover from this,” grief is not, in fact, uppermost in their minds. They are terrified of what will happen should they be blamed: “Everything – we’ll lose everything. Custody, jobs, reputations, liberty…” Sean himself, who epitomizes this mind-set, “is already rewriting his narrative in his head.” Will the lies and treacheries ever end? As we follow Marwood’s suspenseful plot, the truth only gradually emerges. 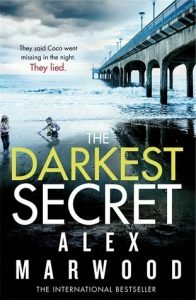 The Darkest Secret is compulsive reading – a darkly, wickedly funny but also moving exploration of loss and desperation in the midst of the most lavish indulgence and self-deception. It is an immensely skillful novel, and one that keeps readers hooked to the very end.